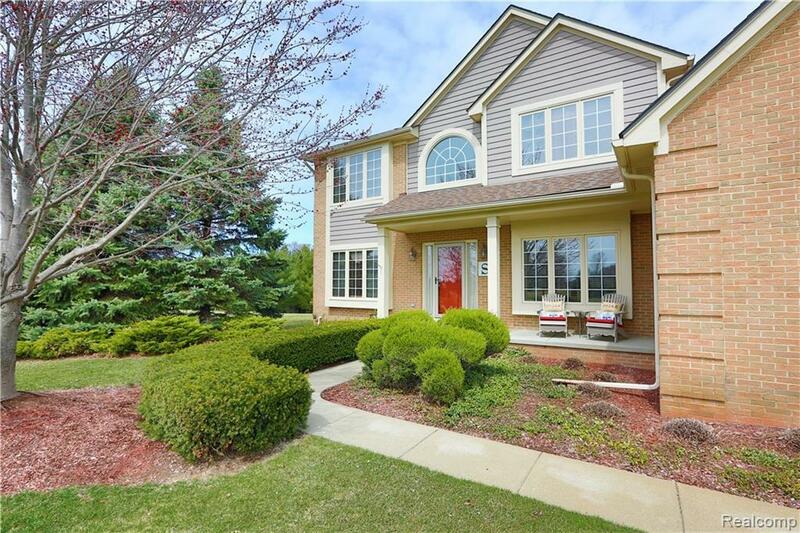 Highly Sought after Prestwick Village has an opening finally available for you! 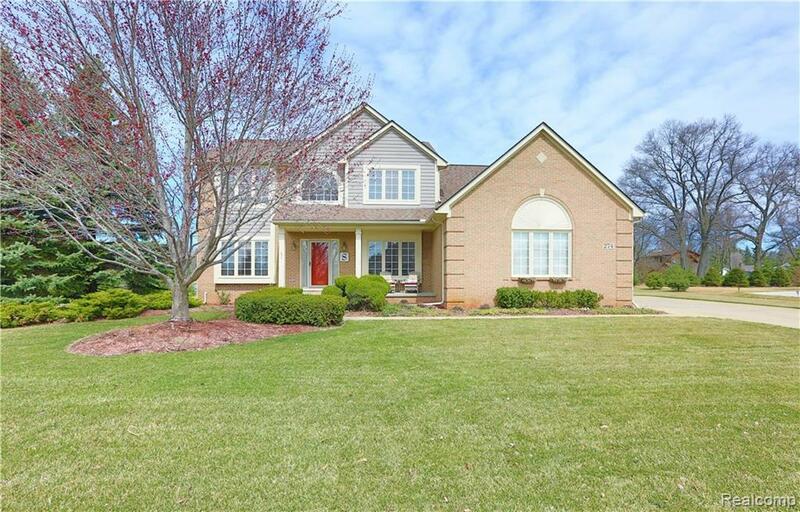 Amazing, thoroughly maintained colonial on the inside and the outside. 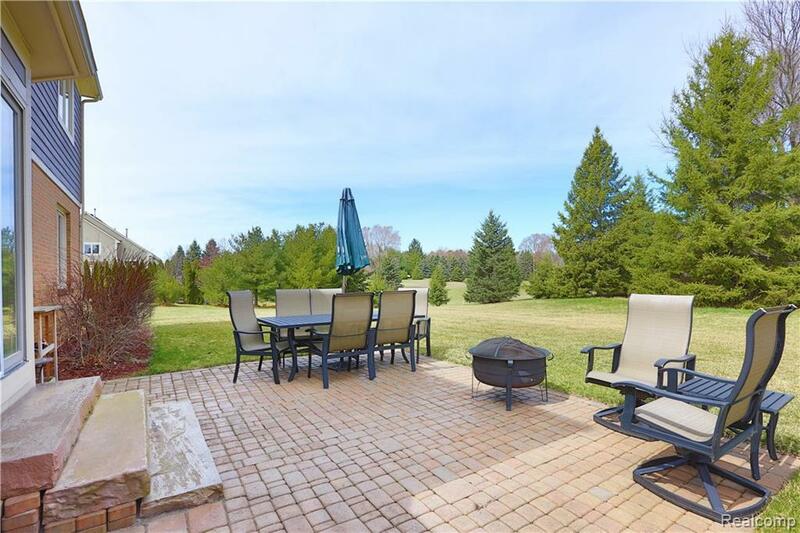 Mature landscaping, brick paved patio, and comfort knowing there will be no building on the lot next door. Seller has a go to window company that is on top of every window in the house through every season! This home offers you more than just 4 Bedrooms and 2.5 baths, it also brings the Golf and country club Lifestyle to the table. Very Open concept through the kitchen, breakfast nook, and living room while still offering a space for formal dining, and a study/office. Basement is a clean space ready to be turned into whatever you can dream. Roof replaced in 2014. Club house has simulator, gym, practice area and bar/restaurant. Can be rented out for events. Lots of member events to attend as well!